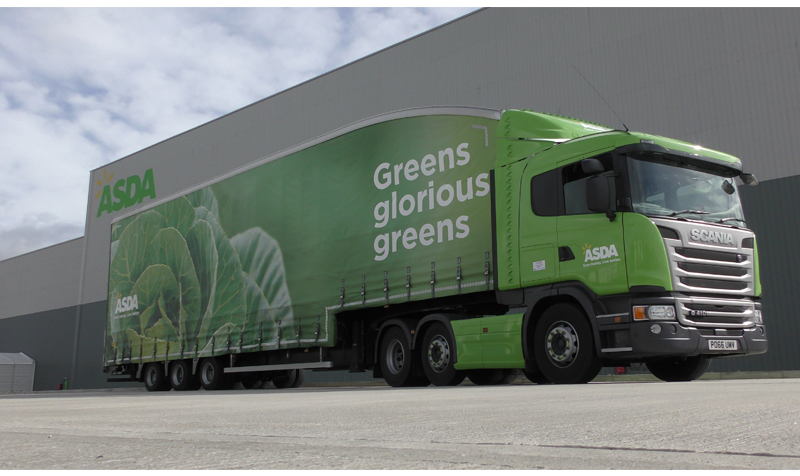 Asda plans to close its Enfield DC in North London, with up to 261 jobs at risk. 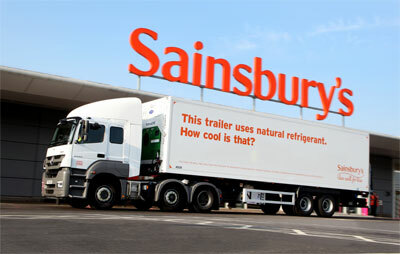 Sainsbury’s has abandoned plans for a distribution centre near Exeter, claiming that improved efficiency in its logistics network means it is no longer required. 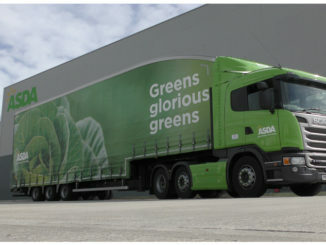 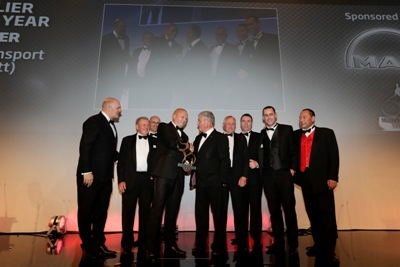 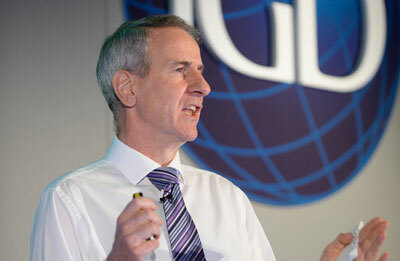 Grocery retailers under growing pressure from online and discount rivals are looking to cut billions of pounds in costs from their supply chains in the coming years, and logistics contractors will have to play their part in making these savings, the annual IGD supply chain summit in London heard this week.